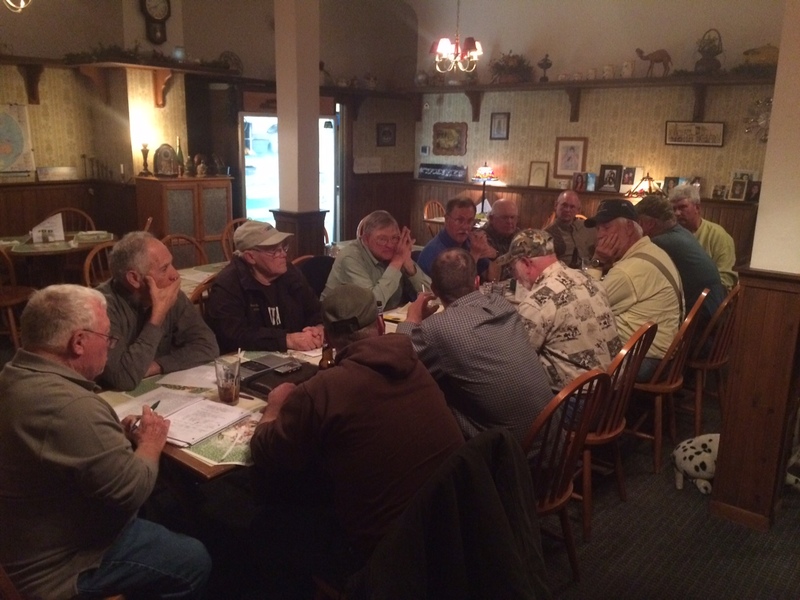 The report of the 2015 Grand National Grouse Championship has been added. Click here. 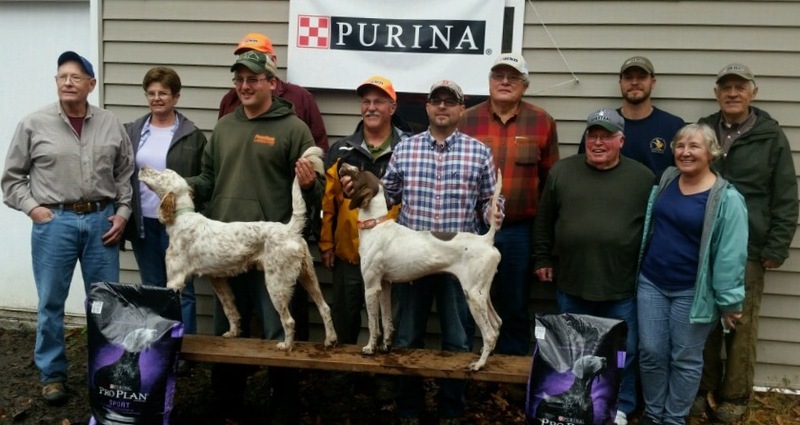 The Grand National Grouse Championship will be held in Marienville, PA starting on Tuesday, November 3rd. The Grouse Futurity will also be held in Marienville, starting on Sunday, November 1st. Full particulars on both events will be advertised at a later date. Congratulations to Upper Cove Billie Babe, named “Day Dog” for the first day’s running. She is handled by Scott Forman and owned by John Capocci. Birds were seen on every course. We will resume tomorrow at 8:00 am on course 1 Loleta.